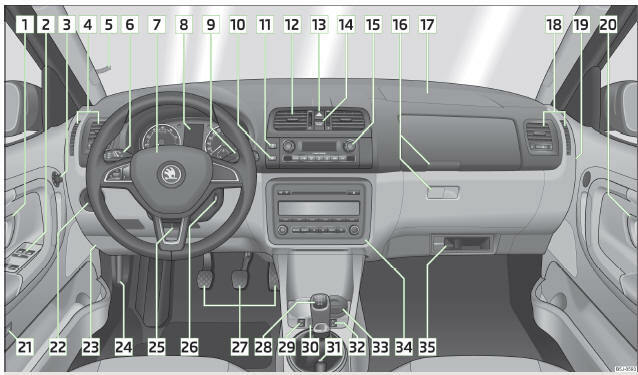 The layout of the controls on right-hand drive vehicles differs partially from that shown in » Fig. 18. The symbols on the controls and switches are the same as for left-hand drive models.